This season one of the most well-known pianists in Catalonia performs at the Fundación Orfeó Català-Palau de la Música Catalana. 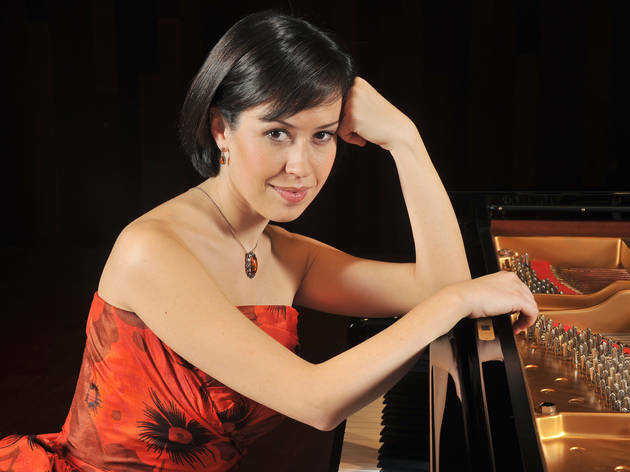 Following in the footsteps of Alicia de Larrocha, Alba Ventura has made a name for herself in the competitive world of professional pianists. At her concert at the Palau she will perform pieces by Garriga, Humet, Montsalvatge, Gubaidulina and Prokófiev.